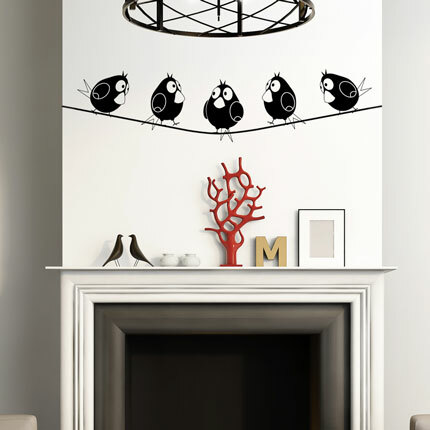 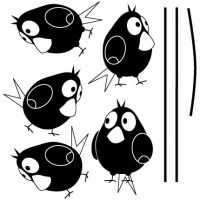 Put these 5 birdies wall decals on your wall! 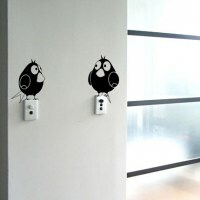 Put these 5 birdies wall decals on your wall! The wire is included in the package but is a separate piece, if you prefer you can just arrange the birds around the house without the wire! You can add extra wire if you need it longer!